In the past I have talked about some of the Beanies Coffee flavours here, their French Vanilla, Double Chocolate, Rich Hazelnut , and Ginger Bread which I have really enjoyed over the past few months. Now with their new flavours released at Tesco and Sainsburys three of my readers have a chance to try their Amarello Almond and Irish Cream Coffee in my latest blogger giveaway. I have been trying out these new flavours and have really loved them, especially Irish Cream now that the days are getting colder. I’m not much of a coffee drinker, more of a tea lover but I love the different flavoured coffees. There are three prizes to be won and each winner will receive 2 jars, both of the flavours to try. To enter my blogger giveaway use the Rafflecopter giveaway below available for the next 2 weeks, and remember to check back daily for more chances to enter. 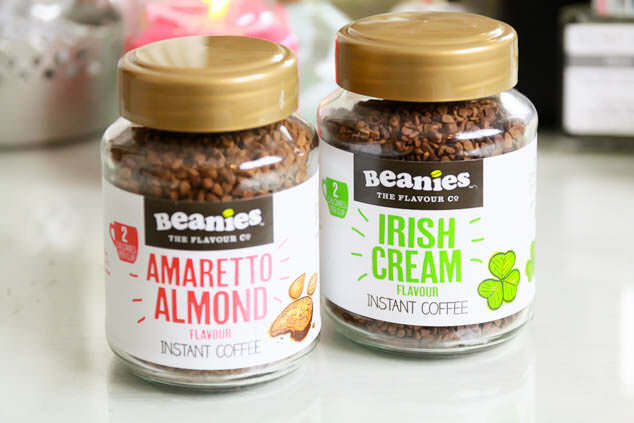 This competition has been limited by Beanies Coffee to UK residents only, so please do not enter if you are not and a big sorry to my readers who aren’t UK based. Check back on the 14th December to see if you are one of my winners. Good luck with this competition and I hope you enjoy your coffee jars and much as I have! 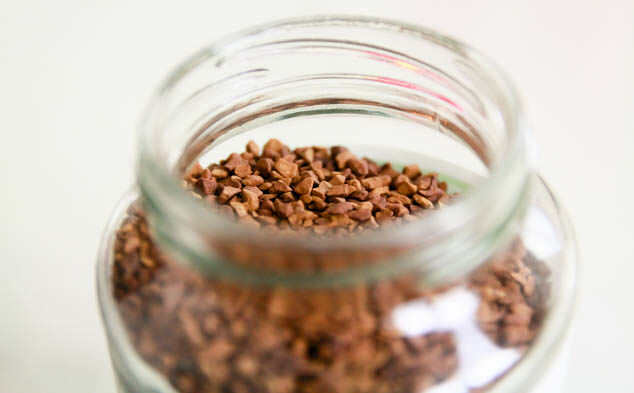 Have you tried Beanies Coffee in the past? What is your favourite hot winter drink?